I just love this build. 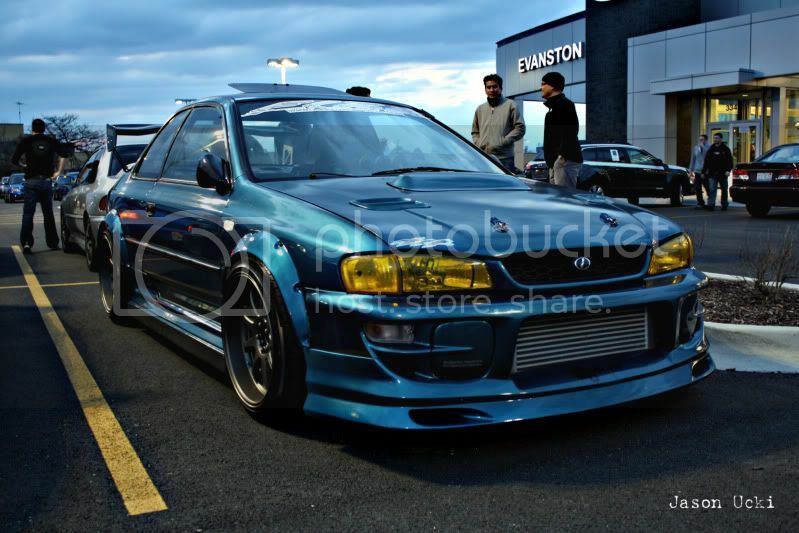 This is Xtian's car from RS25.com. His build thread can be found here.